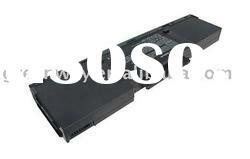 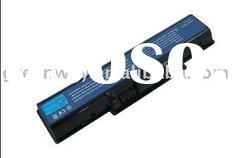 1> Compatible laptop battery BATBY27L for Acer Aspire 1200 TravelMate A550, 14.8v, 4400mAh, 8 cells, black color. 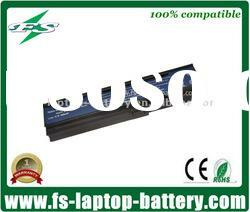 2> Factory sale with low price, grade A cell ensure the high quality and stable performance of our laptop batteries. 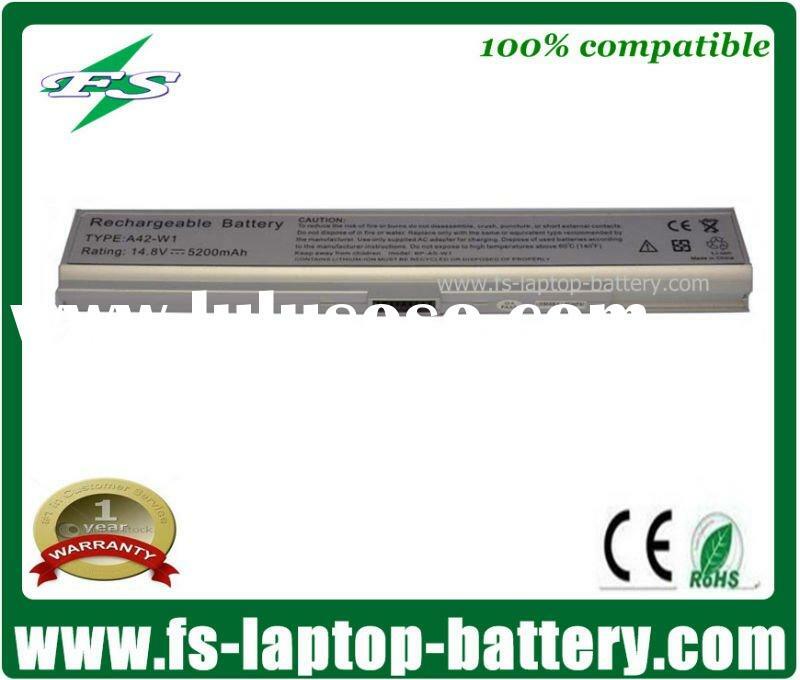 3> 100% compatible laptop battery, no memory effect rechargeable battery pack, 500-800 times for charging and discharging, 2.5 hours back up time for using and 5 hours for standing by. 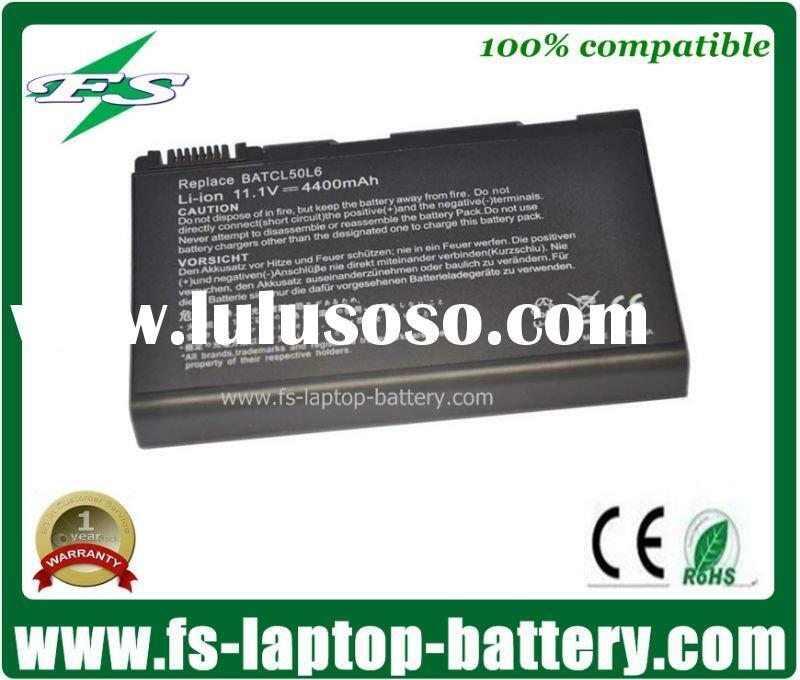 4> CE/ROHS certifications, best after-sale service, 12 months warranty for all of our laptop batteries. 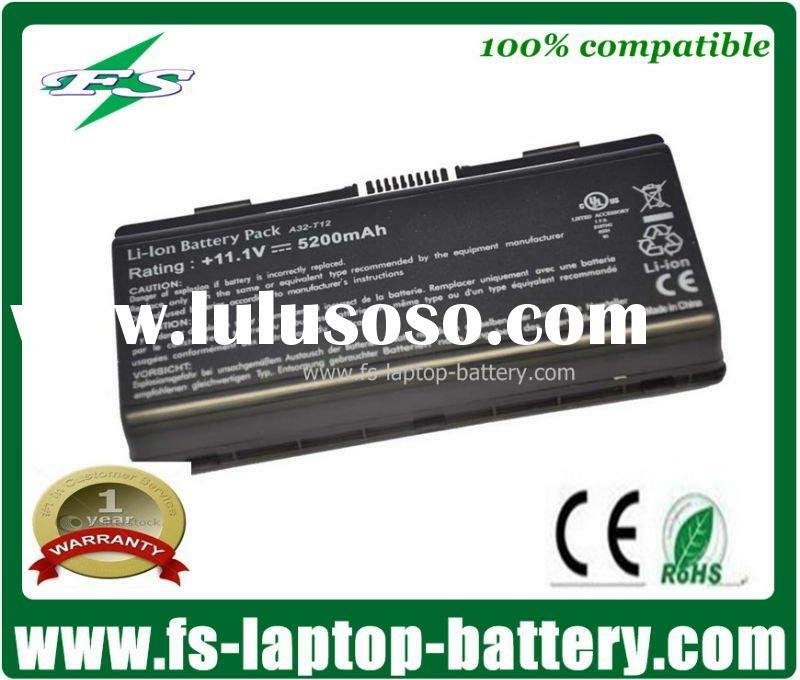 5> Fast shipping, 3 days delivery time. 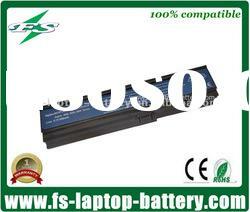 Our company is a high-technology enterprise which engages in manufacturing and marketing laptop batteries and adapters. 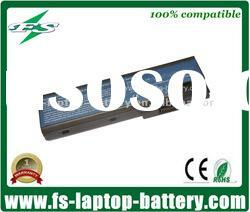 We have our own ISO9001-2008 management factory located in Shenzhen. 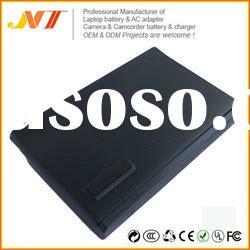 Our products include brand new original and 100% compatible OEM laptop batteries and power adapters of all brands laptops such as ACER, APPLE, ASUA, HP, DELL, FUJITSU, GATEWAY, UNIWILL, BENQ, IBM, LENOVO, CLVO, NEC, SONY, SAMSUNG, TOSHIBA and so on. 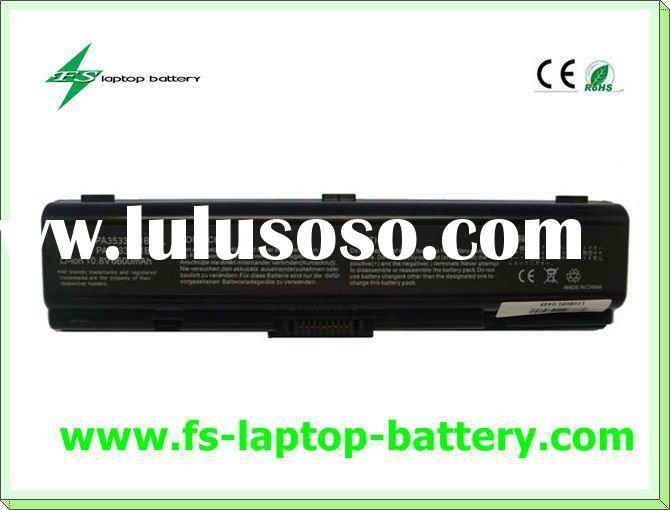 We adopt ATL, BAK, Samsung, SONY and SANYO cells for our OEM batteries to ensure the high quality and stable performance. 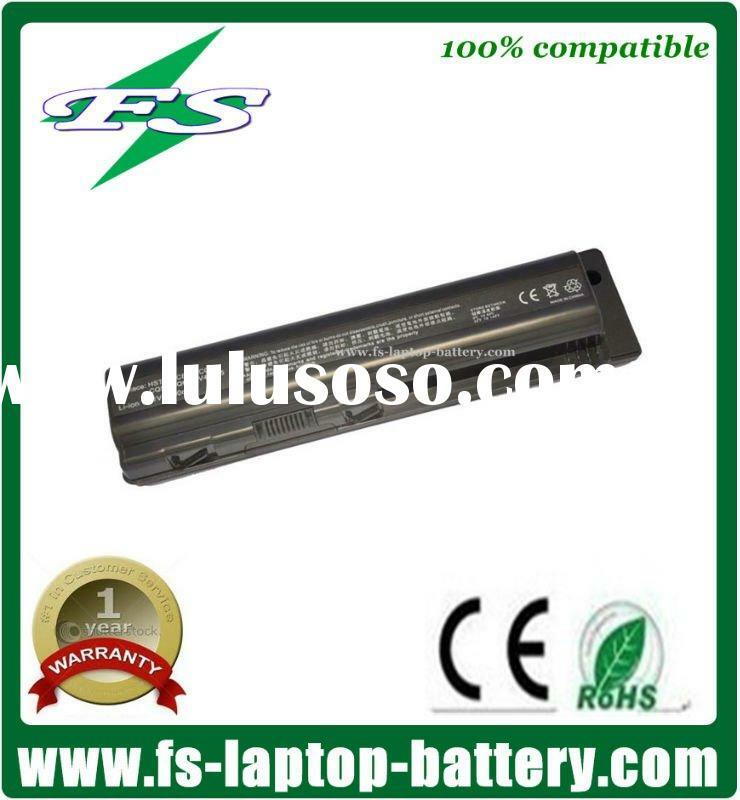 Our professional R&D department and responsible sales team will offer you the best products and service with competitive price. 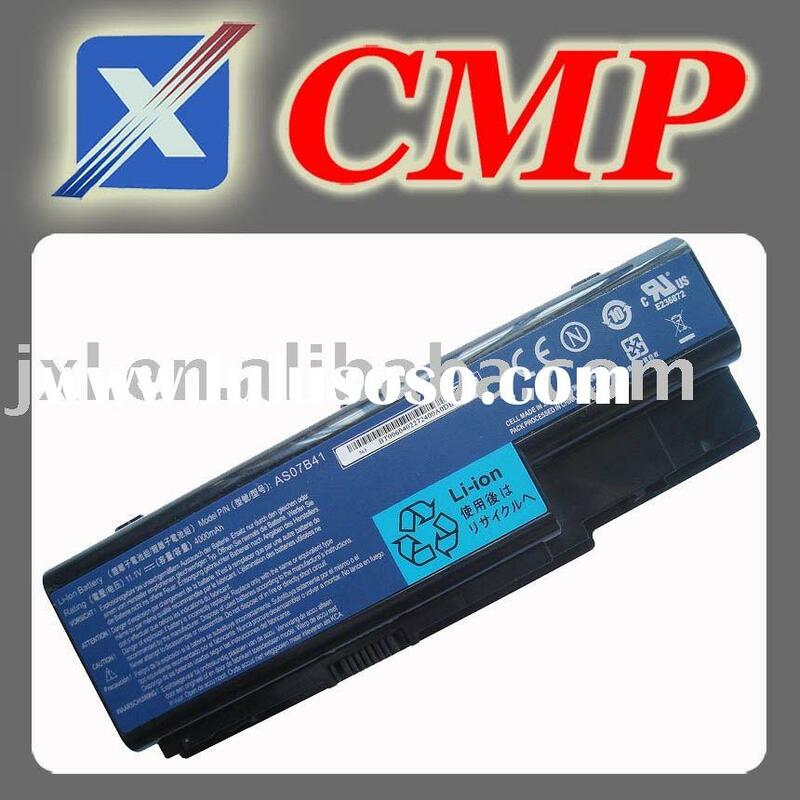 We passed CE and RoHS certificates and offer 12 months warranty. 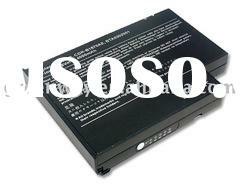 Delivery time is 3--5 days after payment has been confirmed, by express/air/sea and your own forwarder are all available. 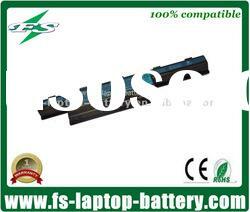 Looking forward to your inquiry and our long term cooperation.